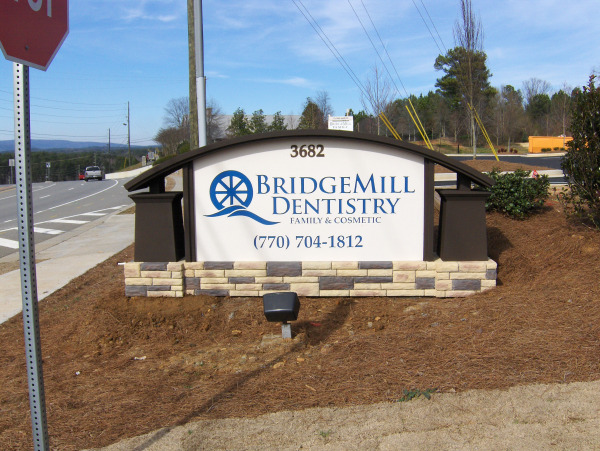 Beautiful Monument Signs or Entrance Signs are the perfect way to complete an entrance. 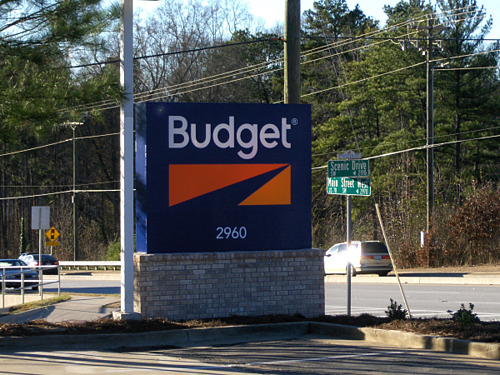 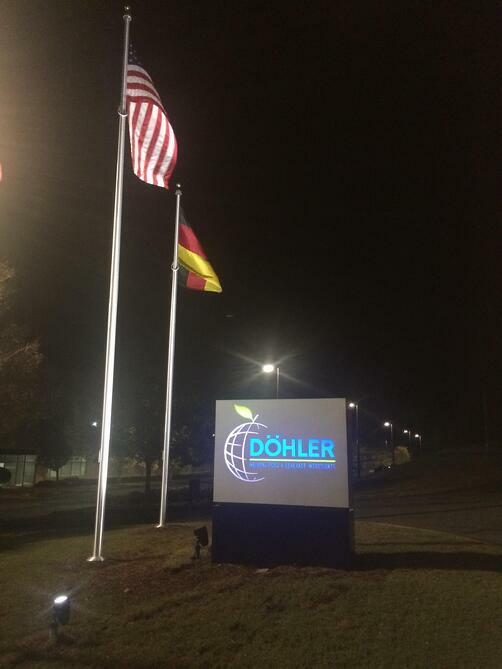 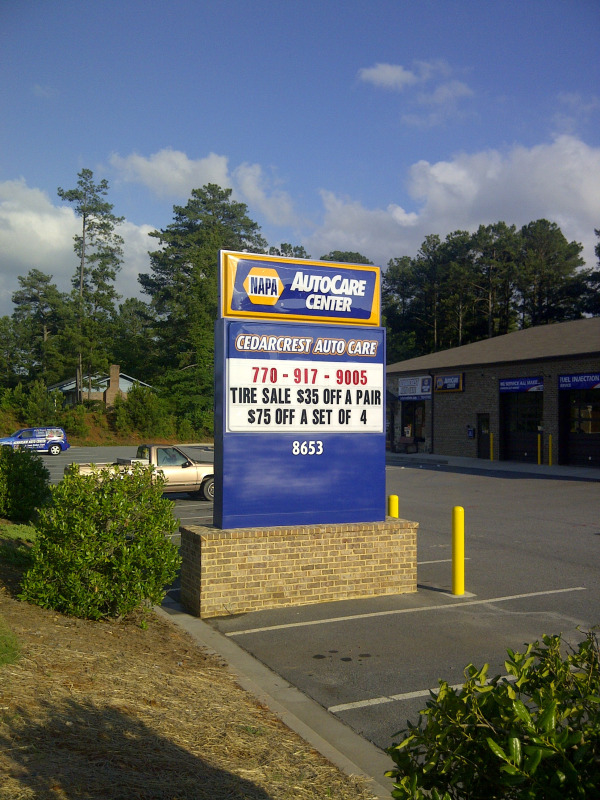 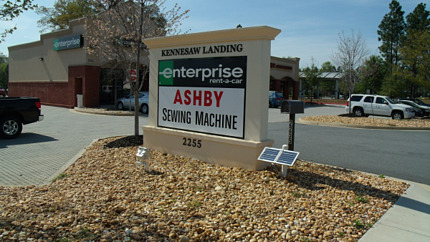 We can create the ideal outdoor sign to enhance your business’ image. 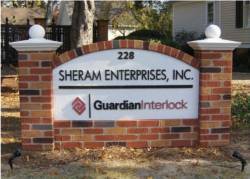 These high quality monuments come in a wide variety of shapes and sizes. 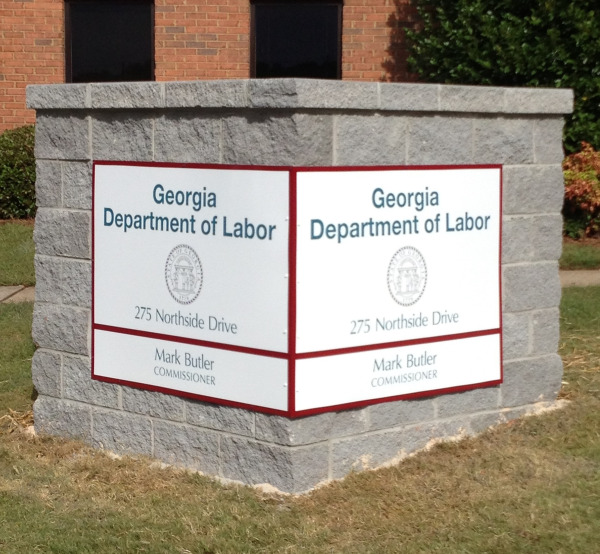 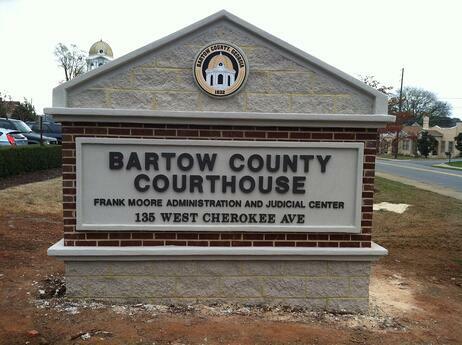 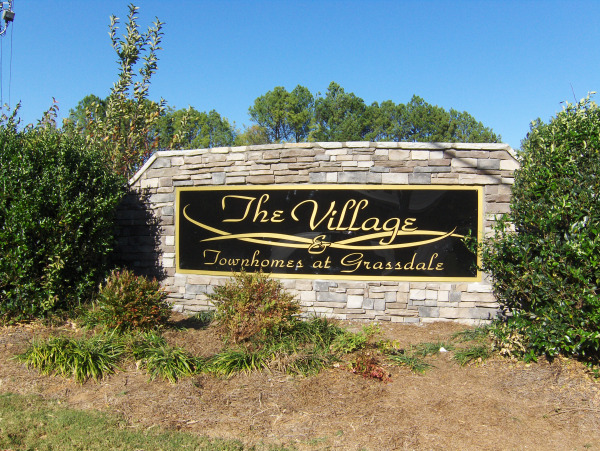 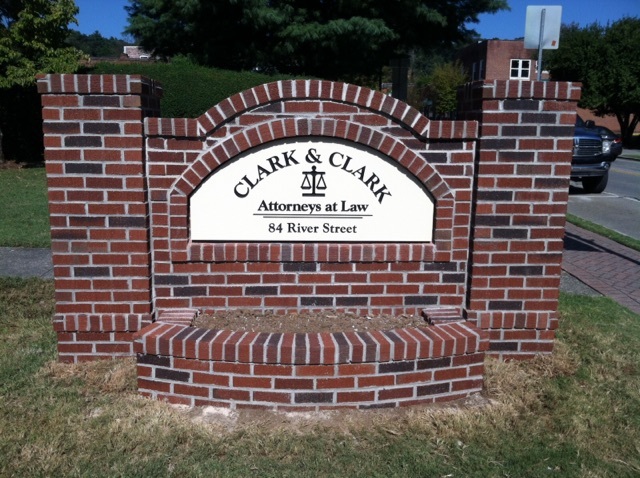 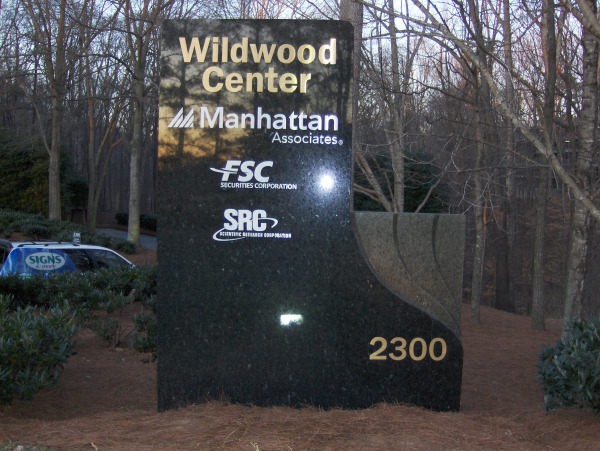 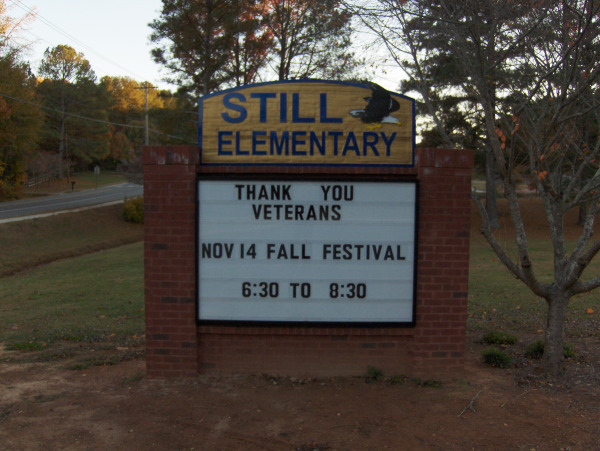 Outdoor monument signs can be made from brick, stone, stucco, metal and foam. 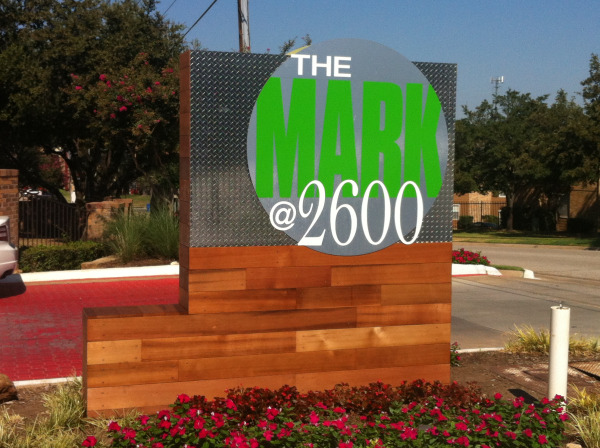 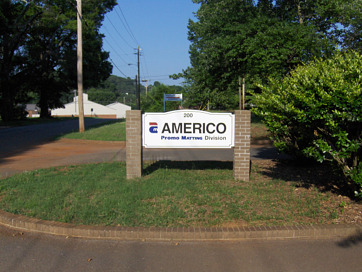 Finishes on foam signs range from brick or stone to stucco.